Vehicles are big investments, and while many new young drivers are excited about the prospect of owning their first car, they don’t realize just how expensive it can be. Many consider the cost of the car itself, but neglect to consider the high costs of maintenance, insurance, and gas, especially when parents don’t make their kids pay for these things. If your new driver wants to purchase a car but doesn’t realize the hidden costs, there are ways that you can explain these expenses that will help your child understand the true cost of vehicle ownership. On average, interest payments account for about 11 percent of the costs of vehicle ownership, insurance makes up for 10 percent, maintenance and repairs take up four percent, and fuel accounts for a whopping 24 percent. When you add it all up, these four hidden costs account for nearly 50 percent of the true cost of vehicle ownership. In order to make your young driver understand the hidden costs of owning a vehicle, you must have some hard numbers to work with. Make up a budget or spreadsheet that lists what you pay for your vehicle during the year and each month. Show your young driver the budget and what it costs to own and operate a vehicle, and compare this with the money he or she brings in every month to demonstrate just how much money from every paycheck would have to be set aside for the car. If you don’t know exactly what you spend every year, here are some more numbers you can work with: as of 2006, the average cost of owning and operating a vehicle in the U.S. was just over $8,000 per year. Of that amount, only about $3,500 was for the car itself, and the remaining $4,500 was for fuel, maintenance, and other costs. 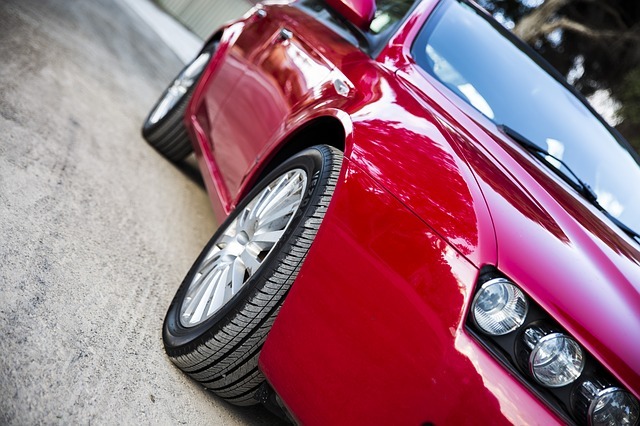 Cars are expensive, and they need to be taken care of properly, otherwise they won’t last. This is another reason why it’s important to talk to your new driver about the costs involved with vehicle ownership. To help show the true cost, have your new driver cover the expenses of your car for a month in exchange for the privilege of driving the car. Take your yearly expenses for the car, divide them by 12, and have him or her fork out the amount. Real-world experience like this is the best way to demonstrate the lesson you're trying to teach. Driving and vehicle ownership are major responsibilities, and if you want your new drivers to take them seriously, sign your kids up for drivers ed classes today. Not only will they learn the rules of the road, they’ll also learn about safety and the importance of repairs and regular maintenance, and they’ll gain a new respect for driving and their role in keeping the roads safe. If you are in the Parker area, make sure to check out our brand new driving school location today and get more parallel parking tips!